Avoid these bad winter driving habits. Learn how you can stay safe on the road this winter. While driving always carries some risk, driving in extreme winter weather conditions can be incredibly dangerous. While having the right auto insurance can provide some protection for you and your vehicle, there are other things that you can do to stay safe. For instance, here are some driving habits that you should refrain from this winter. While you shouldn’t speed in normal weather conditions, you should be extra careful to avoid speeding in wet, icy conditions. The faster your car is travelling, the more likely you are to skid on a patch of ice or lose control of your vehicle. To stay safe, reduce your speed and make sure to ease into turns and lane changes slowly. Slamming on your brakes can also increase your chances of skidding and getting into a wreck. 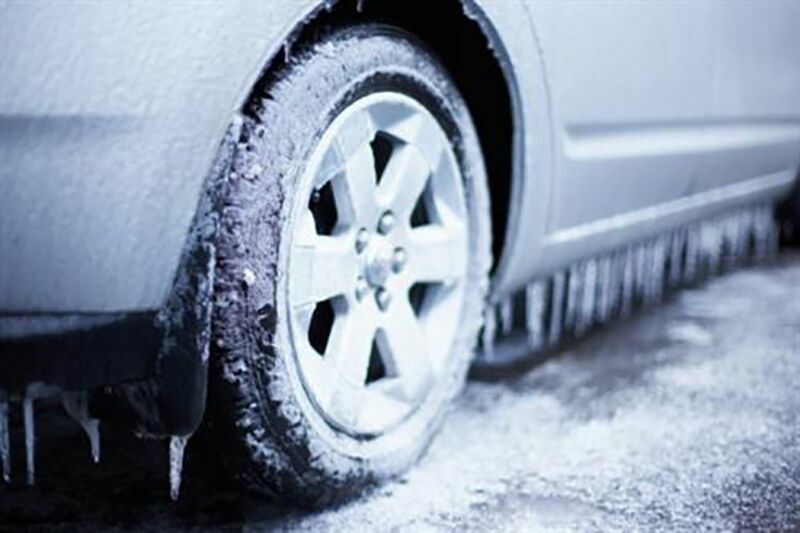 Unfortunately, when it’s wet and icy, your tires cannot always get adequate traction on the road. When you brake very suddenly, your car has even less traction which can cause you to skid out. To avoid this, plan for stops far in advance and apply your brakes slowly and steadily to bring your car to a safe stop. Finally, it’s important that you don’t let your fuel level drop too low during the winter months. If you live in an area that experiences particularly low temperatures, then letting your gas level drop below the halfway point could result in your gas line completely freezing over. Even if you do not live in an area with extreme temperature drops, you should never risk running out of gas and getting stranded on a cold winter’s night. Avoid these bad winter driving habits to stay safe this season. Want another way to protect yourself as you drive this winter? Then make sure you have the right auto insurance to address your needs. To find the best policy for you, contact the team at Higgins Insurance Agency. Our dedicated professionals are ready to get you covered today.